Founded in 1995, we at Supergel Int'l Inc. have built our company and reputation on our customer relations, great quality products and our constant drive to create newer, better products for the world. We are ever continuing research and development into highly advanced gel applications, as we feel our gel is the "Innovation of the Future", shown in our evolving selection, and highly realistic prosthetic forms as well as dynamic cushioning systems. Already we have developed exciting gel toys, bike saddle pads of various sizes, seats for cars, boats, airplanes and motorcycles. Our gel can be specially coated, with our patented coating which allows for dynamic cushioning zones and surface control, remaining soft, reactive, and trim-able. All other pads on the market are gooey gel in a preformed bag. Our revolutionary gel applications can also be glued onto nearly any surface for installation in curved spaces etc. Our gel applications are endless and can even be used as one of your company's branding tools, as in our line of gel lint lifters. 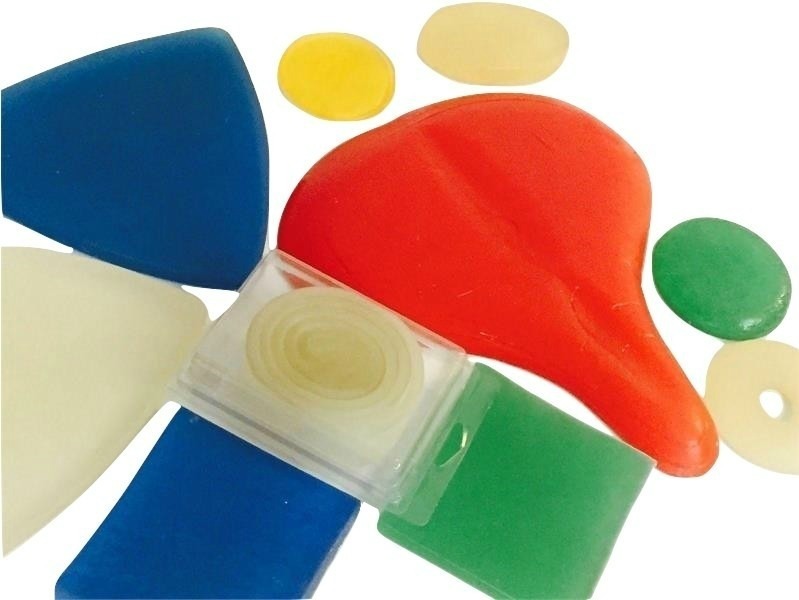 Our unique selection even includes gel office supplies such as gel wrist lifters for those suffering from carpal tunnel, and of course our ever popular, Pals Breast Forms.